Is 3D scanning a privacy concern? 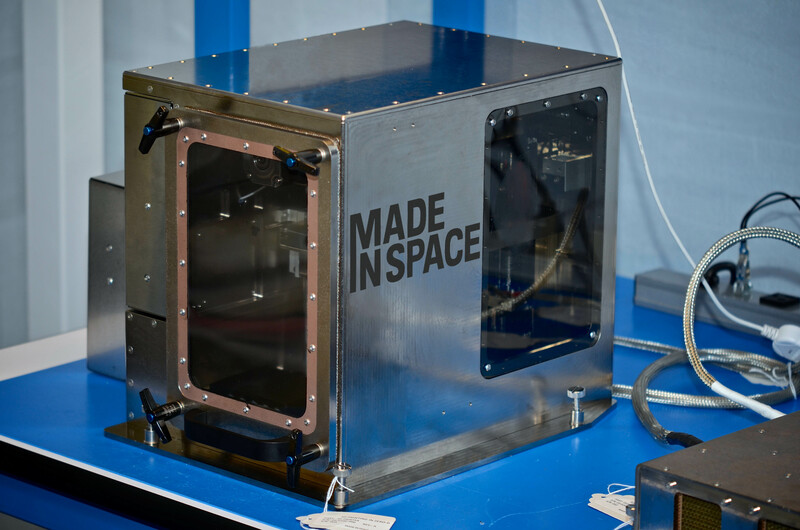 T-Minus 2 Months: 3D Printer Headed for Space Station is Ready for Launch! 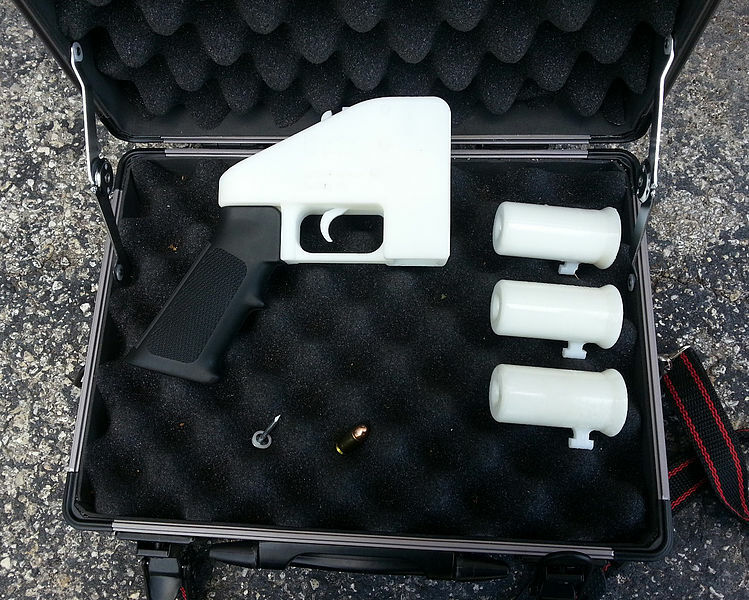 The Made In Space 3D printer will be the first manufacturing device ever used off Earth. It will be installed in the International Space Station to print a series of test items in 2014. Wood you like to 3D print a tree?